Guiding you through moving, residing, incorporating and living in The Bahamas. Even in a tropical paradise it sometimes has to rain. Similarly, even in tax havens like the Bahamas, there has to be some tax system to fund government spending. The Bahamas tax system is world famous for not taxing income (personal or corporate), capital gains, wealth or inheritance. With some strategic planning, it is one of the least onerous systems to live under. 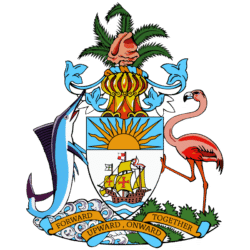 Mainly, the Bahamian government fills its coffers by their import duties, value-added tax and stamp duty on various documents needed for certain transactions. 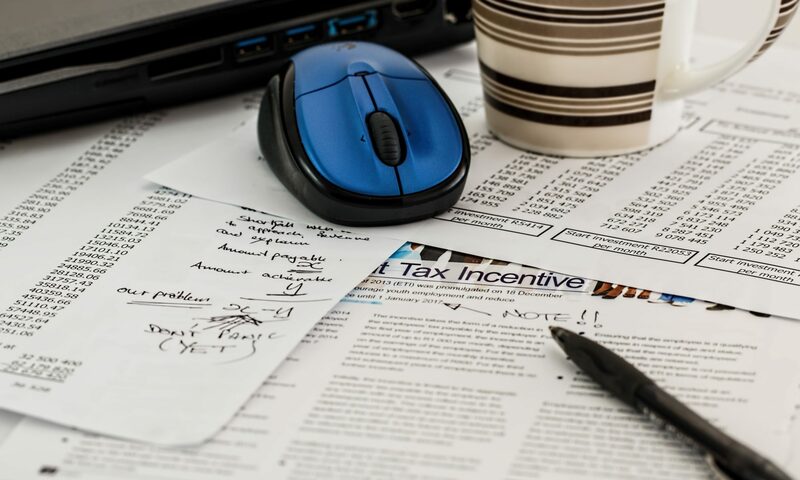 Follow this guide to navigating the tax system here in the Bahamas and you’ll be able to structure your income, portfolio and other activities to minimize your tax bill. The same zero-tax policy applies to company income. Other types of income, like capital gains, dividends, gifts and inheritances are not taxed. All of those checks in the no-tax column make the Bahamas’ tax system one of the most favorable in the world — especially within such close proximity to the US. There’s certainly no guarantee this will always be the case — the government is sure to feel pressure from developed countries, creditors and less-well-off citizens to levy an income tax — but it seems to be the commitment for now. Obviously, in order to qualify for the tax system here, you’ll have to be considered a tax resident of the Bahamas. Happily, there are a few easy and attainable routes to a residence permit. Closing bank accounts and credit cards. Applying for and receiving a certificate of non-resident status from your current government. The United States is the only country in the world with a citizenship-based tax system. That means that US citizens are liable to pay the IRS based on their worldwide income, even if they haven’t lived in the US for decades. That means that to fully enjoy the tax system in the Bahamas, you’ll have to secure citizenship here and renounce your US citizenship. A few other countries, like Spain and Mexico, may have rules that require you to pay taxes on your Bahamas-sourced income for a set period of time after moving here. A 10% stamp duty on transactions above $100,000. Or 2.5% stamp duty on a property below that threshold. First-time home buyers can apply for an exemption from the stamp duty on the conveyance and mortgage certificates that are needed when buying a home. As of July 1, 2018, there is a 12% VAT applied to almost all goods and services sold in the Bahamas. Preparing to apply for a residence permit (and then maybe citizenship eventually) can take years. It makes sense to wonder whether the system in the Bahamas will be as attractive when you get to the end of the process as it is now. There are signs that the government wants to use taxes as a lever to power social programs. For instance, certain neighborhoods in Nassau have been identified as incentive zones where the government has reduced the tax rate for VAT and duties. We’ll probably see more of these initiatives in the coming years. As well, the government faces the problem that the national debt has a share of GDP, has shot up from 13% in 1990 to 57% in 2017. Higher taxes will probably be needed to correct this trend. For the short term, the government seems to be will to use hikes in the VAT rate to help maintain the income-tax-free system. No income tax for individuals or companies. Capital gains, inheritance, dividends, interest and gifts are also tax-exempt. There is a stamp duty that applies to real estate transactions. Almost all other goods and services have a 12% VAT levied on their price. Taxes are an unavoidable part of life. Drop me a line with your questions about the tax system in the Bahamas and I’ll be happy to help. Located in northwestern West Indies, a stones throw from Florida, The Bahamas is an independent country known by many as a great place to vacation. But this great vacation spot has so much more to offer, and it turns out to be a great place to live. Thanks to a fair tax system, residents of The Bahamas pay no income tax, and a very low rate of corporate tax. On this site, you’ll find guides on living, moving to, buying property and doing business in The Bahamas. Whether you’re looking for a better place to live or a low-tax place to do business, Bahamas Guides is here to walk you through your options.